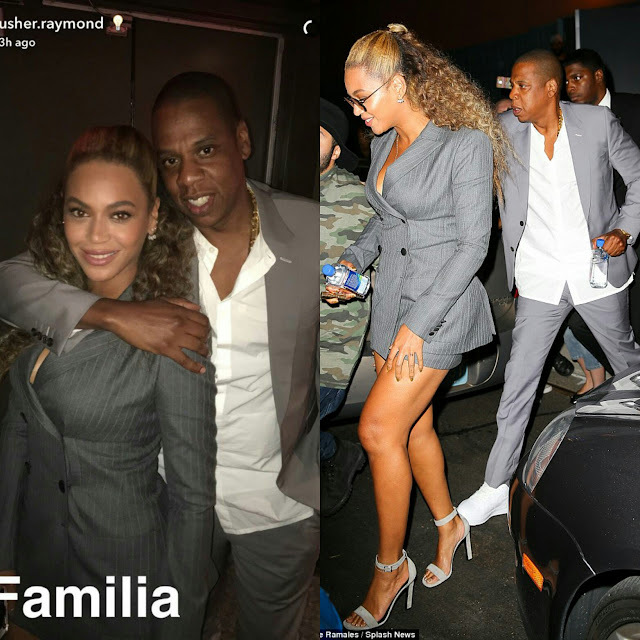 Home / Beyonce / Celebrity Couples / Celebrity Style / Couples / Fashion / JayZ / BEYONCE AND JAYZ GIVE US MATCHING GOALS AT THE HANDS OF STONE PREMIER. 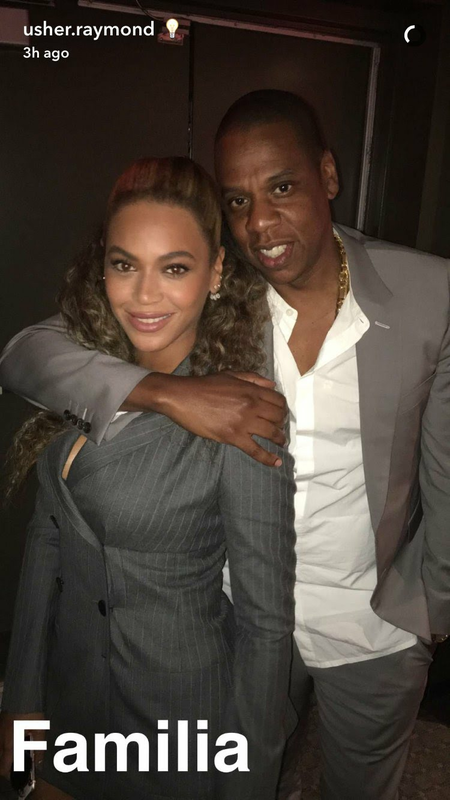 BEYONCE AND JAYZ GIVE US MATCHING GOALS AT THE HANDS OF STONE PREMIER. 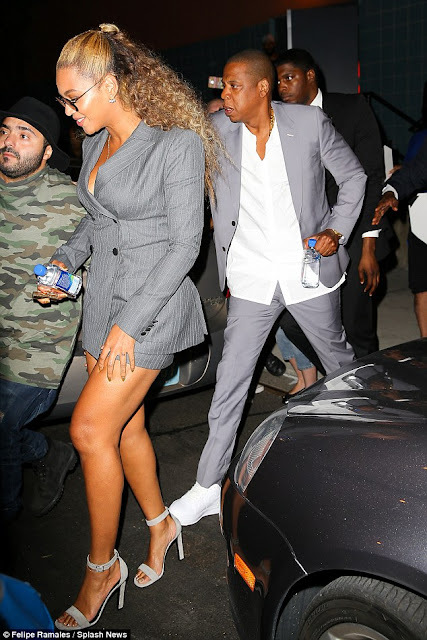 Beyonce na JayZ walienda kwenye premier ya movie mpya HANDS OF STONE ambayo rafiki yao was karibu Usher alikuwa mmoja wamain character. 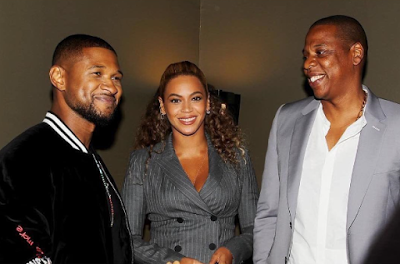 JayZ na Beyonce wali-avoid the red carpet but they took a picture with Usher na zingine za kuibwa tu. The couple wore matching grey suits.